touching more lives for the Kingdom than ever before! 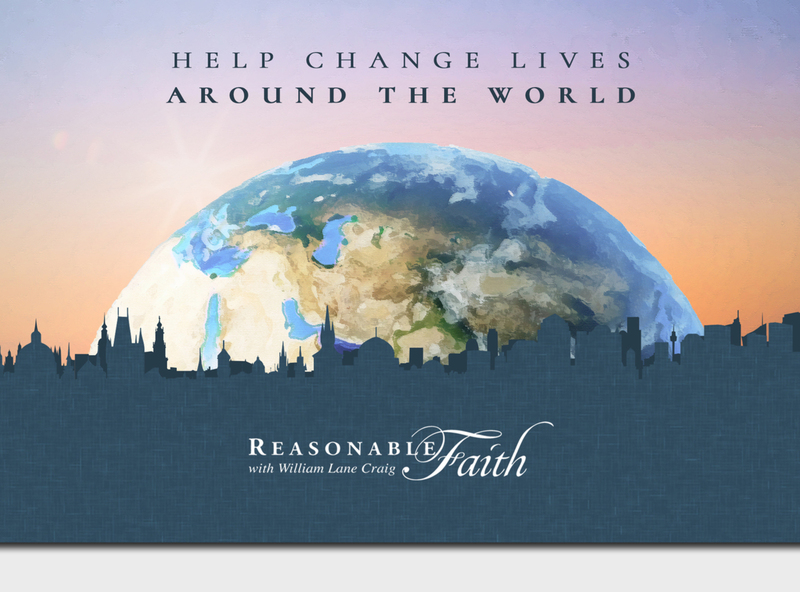 Reasonable Faith continues to reach people around the world for Jesus Christ. Which is why I am again so pleased to announce that a small group of supporters has pledged to match every dollar given to Reasonable Faith—dollar for dollar—up to $250,000 to make your support even more powerful. Hello, I just wanted to give thanks to Dr. Craig for his impact on my life. I was raised secular in Seattle (the heart of Liberal atheism in America) and came to Christ almost entirely on the basis of Dr. Craig's arguments. It changed my entire life. I am currently getting ready for grad-school and got the chance to look back and realize that I never would be in the great place as a man and scholar without Dr. Craig's work. Thank you, Dr. Craig for all you have done and God Bless you sir! 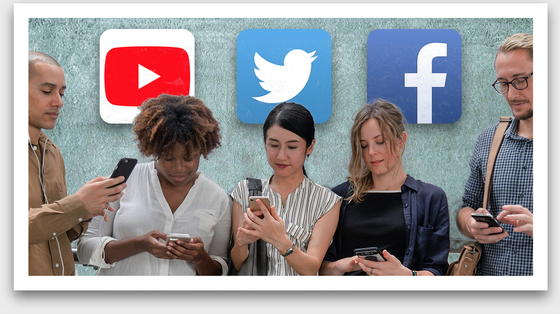 Video is the fastest growing medium online and we are adding new world-class animations all the time designed to penetrate the public square. Debates continue to attract a wide range of viewers. 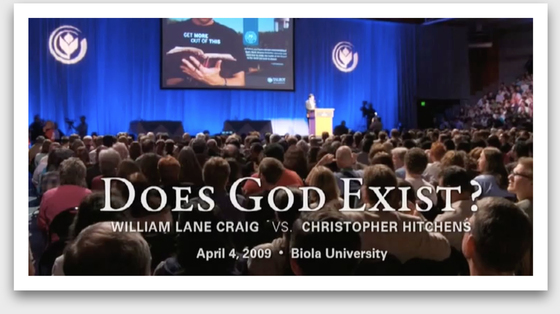 For example, my debate with Christopher Hitchens has been viewed by well over two million people (in English alone!). 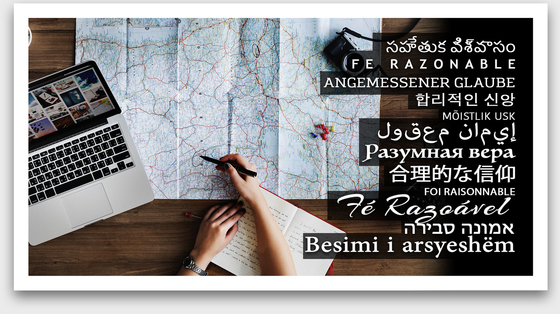 We are diligently working to transcribe and translate Reasonable Faith articles and videos into some of the world’s most widely spoken languages. Our English Facebook page alone has now surpassed Richard Dawkins' Facebook page, reaching well over three-quarters of a million people monthly. This is why our Matching Grant is so important. 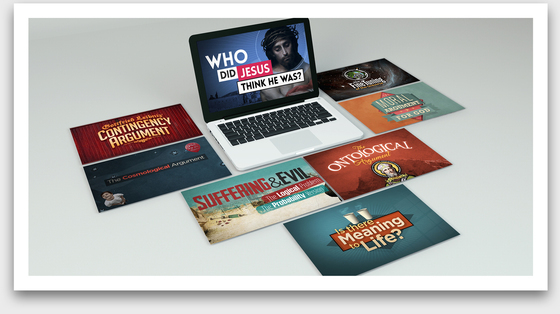 Help us meet this challenge and a total of $500,000 will be available to defend the cause of biblical Christianity and reach even more people for Christ. Double the power of your gift by making a secure online donation now. Remember, we must receive all gifts before December 31 to meet the challenge. So, please give your gift today. P.S. Remember, every gift you send will double in value—and have twice the impact in defending the Gospel. Please provide your most generous gift today! !